Every time a good tenant leaves your property, you lose income. Not only is no one paying rent while the property is empty; there are almost always expenses to be paid between tenants, from replacing the locks on the front door to updating old appliances and fixing dinged paint and floor boards. It’s true that tenants often leave for good reasons, like moving for work or buying their own property. However, if you have a problem with tenants leaving your property to rent a few blocks away, here are some strategies you can implement to help reduce tenant turnover. A renter with a troubled history is less likely to be reliable in paying rent and keeping the property in good repair. Red flags in a potential tenant’s background include criminal activity, multiple addresses in a short space of time, poor credit and multiple short-term jobs. There are resources available to help people who struggle to find housing, but as a property owner it’s not your responsibility to help the downtrodden – especially not if it results in you losing income because an unreliable tenant leaves too soon or has to be evicted. If a tenant is considering moving, the end of a lease is often when they’ll decide to leave. Offering a perk for renewing their lease not only makes you look like a considerate landlord; it can make the expense of moving look far less attractive. 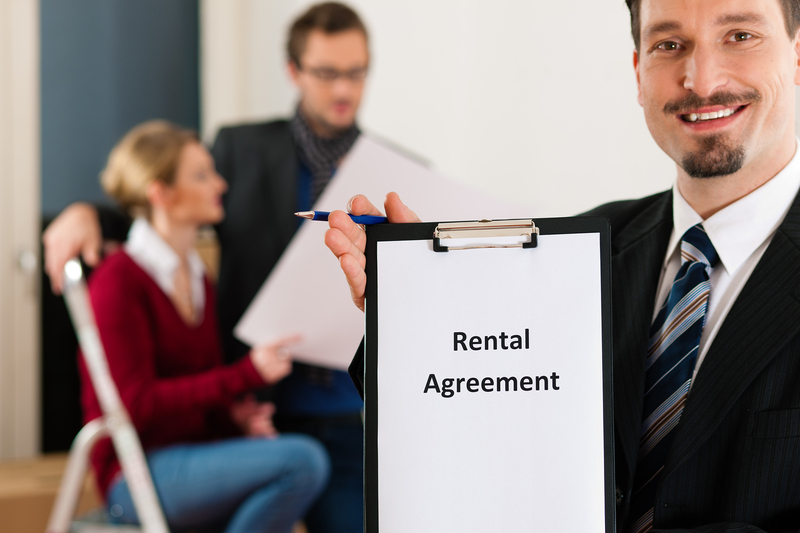 Even offering discounted rent for the first month of renewal is a better option for you than letting your tenants go, because you don’t lose money on turning over the property if they stay. It can be very common for tenants to stay quiet about problems they have with management or the property. If a tenant is quiet, shy, or just doesn’t feel like s/he knows the property manager well enough to talk about what’s going on, that might translate into packing up and moving once the lease is over. Giving tenants a courtesy call once in a while – and responding quickly to any concerns they bring up – creates an environment in which tenants feel like their well-being is important, and that can be a powerful force in convincing a tenant to keep renting from you. It may seem counter-productive, but allowing pets actually saves money in the long run by drastically reducing tenant turnover. Irresponsible pet owners are actually a minority: especially if you’ve performed a thorough background check on your tenant, it is very unlikely that a pet will cause more damage than can be covered by an additional pet deposit on move-in. Additionally, pets – especially dogs – love routine and don’t react well to moves. If a tenant’s pet feels comfortable and at home in your property, your tenant will take that into account that if s/he considers moving. Allowing pets also makes your property more desirable to prospective tenants: over 60% of American households include at least one pet, but close to 75% of rental properties do not allow animals. Pet-friendly properties have a much lower vacancy rate because of this.